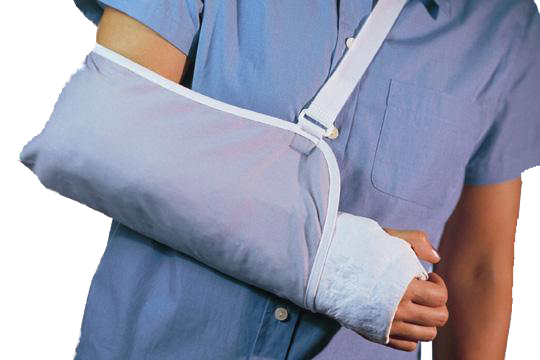 A serious injury that occurs due to an accident can be devastating and life changing. When you or someone you love has suffered an injury that was caused by someone else’s negligence, recklessness or intention to harm, it is important that you get legal help from a Long Island personal injury lawyer who can assist you with all of the legal aspects of your case. Often insurance companies will make a settlement offer; however it is advised that you do not discuss any details of your case with an insurance investigator or take any offers without first consulting with a personal injury attorney at Jacoby & Jacoby. Our firm’s legal team has extensive experience and is qualified to assist you in seeking maximum compensation for the injuries you have suffered. Each personal injury case is unique. When facing serious injuries, it is important that all legal aspects are fully reviewed by an experienced personal injury attorney. Medical bills, loss of income, loss of quality of life and many other kinds of damages are possible, depending on the extent of your injury and the affect on your day-to-day life. Contact a Long Island personal injury attorney at Jacoby & Jacoby today. For a free consultation, call any one of our office locations directly or contact us online today.